SOURSOP leaves are rich in a number of substances consisting of healthy protein, calcium, fructose, fat, vitamins A, B, C and so forth. Soursop sourced from organic plantations is caffeine free and great tasting. If you are worried about obesity, eat Soursop and just relax! 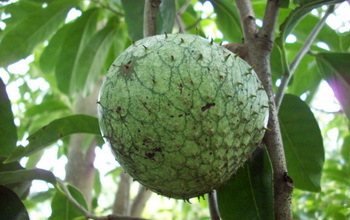 After eating Soursop, your tendency to overeat junk food will drastically go down. The contents of Soursop can help you experience an energetic and happy life. To enjoy the benefits of soursop, its best to drink it hot or cold. 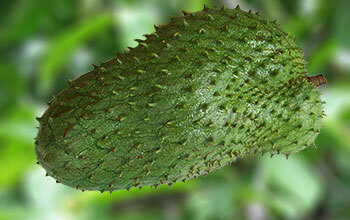 Soursop is a fruit grown across Asia pacific, South and Central America, and West Africa. 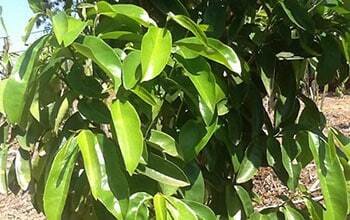 It looks similar to jackfruit, 11- 13 inches in size, and weighs approximately 1 pound. You can purchase Soursop Leaves and Soursop Leaf Teabags directly from our Online Store and we will delivery to your address anywhere in the world*. 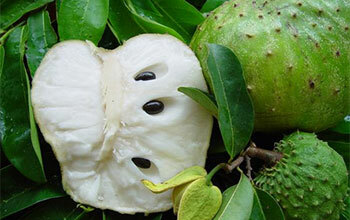 Take soursop for your body and soursop will certainly care for you. *Deliveries to India, Pakistan, Bagladesh and Philippines cannot be made as deliveries do not always reach their destinations.